We’d like to share with you, dear friends, a rare video from our archives. 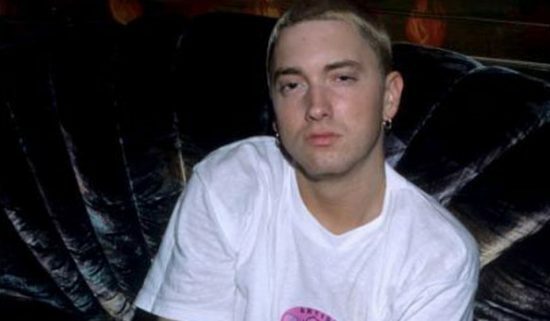 To support his album “The Slim Shady LP” in the distant 1999 the young #Eminem and his crew went on a grand tour by the same name – “The Slim Shady Tour”. Do you want to see the young Em performing in his prime? Then come on!